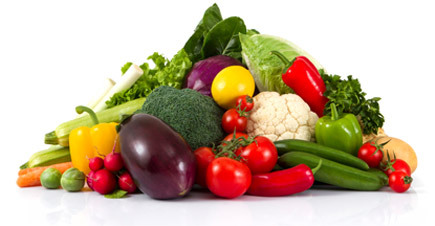 Protect your vegetable, fruit and ornamental plants from soil-borne fungal diseases. Root Guardian can be mixed into potting soil or used as a drench. Apply to seeds, plant roots and soil during planting. Works for up to three months, and promotes bigger, faster growing and vigorous root systems. Root Guardian's active ingredient is a microbe, Trichoderma harzianum Strain T-22 (KRL-AG2), which, when applied to seeds, transplants, soil, or planting mixes, grows onto plant roots as they develop and provides protection against harmful plant root pathogens. 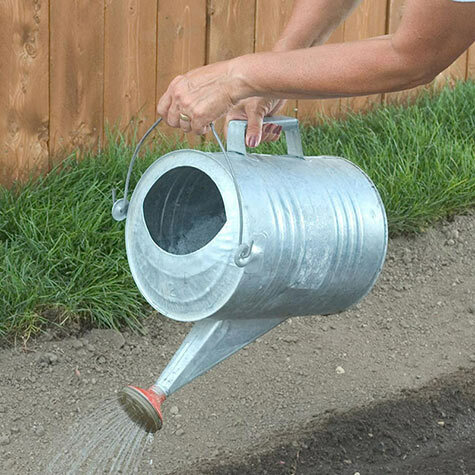 For seeds, mix 1-3 tablespoons per gallon of water to treat a 25' plant row. Drench the planting furrow before covering the seed with soil. For transplants, mix 1-3 tablespoons per gallon of water and apply .5-1 cup per plant at transplanting. For new and established beds, mix 1-3 tablespoons per gallon of water and apply at a rate of 1 gallon per 25 sq ft. For container plants, mix .5-1 cup (4-8 oz) per 4-8"" container.